Home / Is Bigger Really Better in International Shipping? 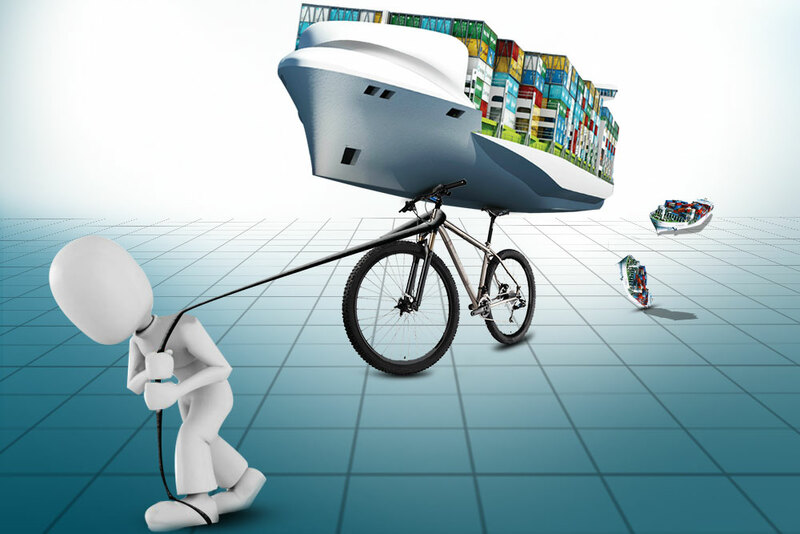 When it comes to international shipping, there is a seen fact that “bigger is better”. Bigger ships, bigger carrier capacity, bigger canals and passageways, better business in the logistics industry. “Bigger is better” is always seen in the transport industry as a signature of dominance and is considered as a measure of succeeding. According to many carriers and logistics company, when you are in the transport industry, being bigger is better and you are successful. The following news stories are proof that in logistics and transportation, bigger is really better. The Panama Canal extension has been one of the most controversial projects in the world of transport. Aside from the years and the multi-million dollar spent on this endeavour, many have high expectations of the newly opened canal. It is said that the canal now can accommodate ships that can carry up to 13,000 containers, whereas before, it only can entertain only 5000 container ships which were called the Panamax or the maximum size of the ship that can pass through the canal. The expansion of the Panama Canal created a worldwide buzz. Prior to the opening of the said canal, there were major issues to its enormous locks which are dubbed to be as big as the empire state building and has doors that are built using steels that are more than enough to build almost twenty (20)Eiffel Towers. Shippers were complaining that their ships kept on hitting the walls due to the narrow space allowance left for the ship to manoeuvre and pass through the canal. On a report obtained by back office offshoring solutions, a month after the expanded Panama Canal was opened, there were already three (3) ships that hit the canal walls. But things were already handled and many ships are now going to and fro the canal. Enough with big container ships, megaships and Panama Canal expansion. These are not the only ones that are getting bigger in the transport market. In addition to their growing list of mergers, Hapag-Lloyd and UASC merger has been approved by stakeholders. This only means once the merger is successful, Hapag-Lloyd will become the fifth carrier having a fleet exceeding 1 million TEU of nominal capacity. This is also a proof that in the international shipping industry, in order to survive, aside from getting cargowise data entry services, the carrier or the company has to be big enough to be able to control the market. Thus, bigger is better. To complete the top 3 news lines that support bigger is better in international shipping, the port of New York and New Jersey is to receive the biggest and the largest ship that has been docked in the port’s history – the MOL Benefactor. This mega-ship is also the first neo-Panamax ship container that passed through the expanded Panama Canal successfully. With these in mind, it is more than enough to convince that to be bigger is a plus factor to consider that the player in the shipping industry is better.